Fertile fields of the Lijevče polje, long tradition of the agricultural production, excellent climatic conditions, built agricultural infrastructure represent the main resource and potential for the development of this sector. Gradiška may boasts itself with the fact that is the greatest producer of apple with over 50 000 t of apple a year and immediately follows the production of the pear and plum with over 10 000 t a year. In the structure of the land of the municipality of Gradiška, the agricultural land covers 66% while the agricultural land covers over 50 000 ha. 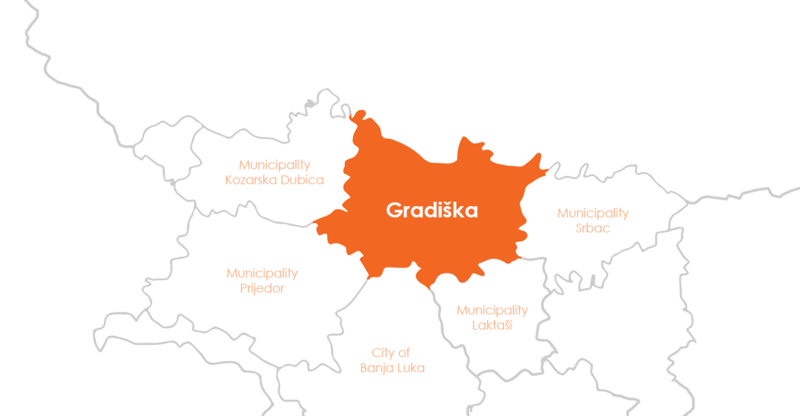 Preserved and unpolluted natural resources of Gradiška are ideal for the investment in the food production in the organic concept and the great potential exists for the production of the first class fruit in large quantities, the investments into the plantations, refrigerated truck and the sites for the processing and drying sheds. 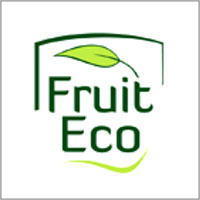 Great quantities of fruit and vegetables with the long tradition of the production leave enough space for branding of the local products. Agricultural production is the traditional branch of the economy in Gradiška and can be absolutely classified among the leaders. With the already mentioned production of fruit and vegetables is distinguished animal production in the form of breeding and processing of the chicken, pork and beef meat, production of the fodder, bakery products and other. Here we specially want to point the firms such as: BMB delta d.o.o. 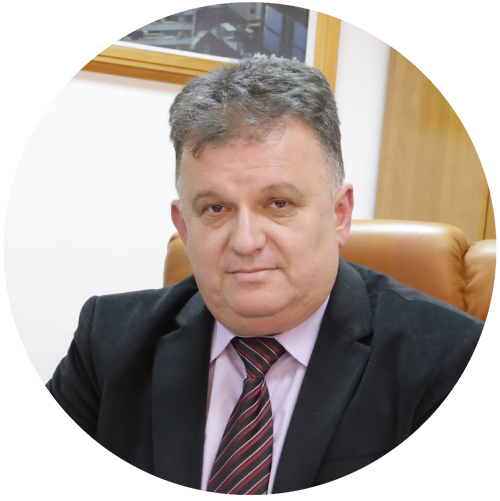 Agroimpex d.o.o., Rapić d.o.o., Golić d.o.o. and others. 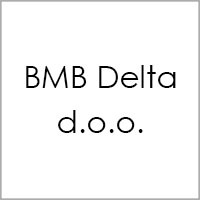 For years, BMB delta d.o.o. deals with the fruit production and the production of the brandies apple cider, herb brandy, Williams pear, Quince, Smrekovac, plum brandy. Special place and also the most favourite recognition for the fruit brandy for this company takes the bronze metal at the International grading of the drinks in London 2014. 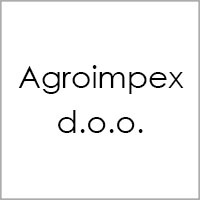 Agroimpex d.o.o. 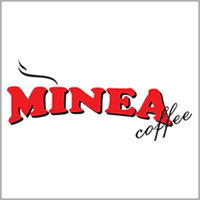 represents the greatest producer of the fruit whose production of apple, pear and plum covers the area of 7000 ha of the land. 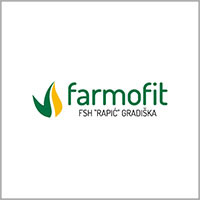 Fodder factory Farmofit in the ownership of the firm Rapić d.o.o. disposes of the contemporary technology for the production of the complete and supplemental fodder compound intended to the nutrition of all categories of animals. 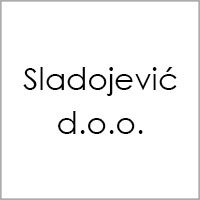 Likewise, Golić Trade d.o.o. 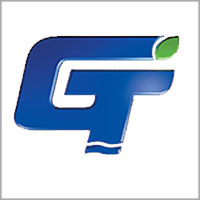 is one of the leading companies of the distributers of the reproductive material for the agricultural production, that provides to its agricultural producers the support of the necessary service and professional assistance in all phases of the plant production, what makes this firm became recognizable during the two decades of its existence. Investments into the greenfield and brownfield sites, for the purpose of creating of the purchase centres, warehouse areas, processing capacities and similar.